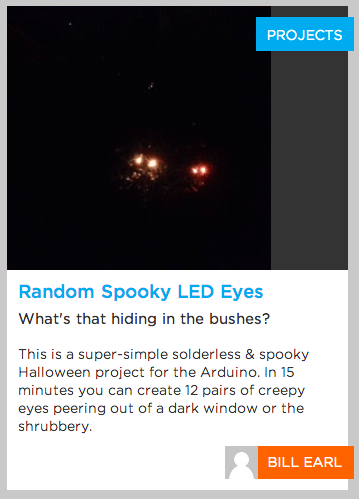 Adafruit Learn System: Placing Mysterious Spooky (LED) Eyes in the Darkness, Creating Things to Go Bump in the Night #ElectronicHalloween « Adafruit Industries – Makers, hackers, artists, designers and engineers! 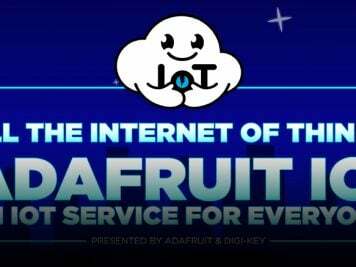 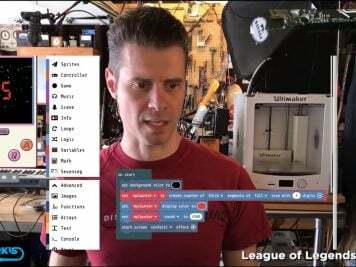 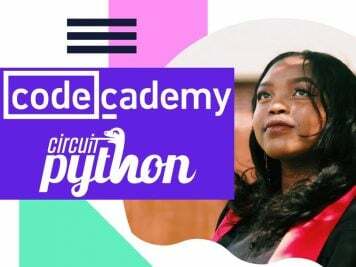 Here’s a pair of Adafruit Learn System Guides from engineer, writer, and all-around Adafruit Forums technical support superstar Bill Earl to help you get your month-long Halloween Hackathon going off on the right tread! 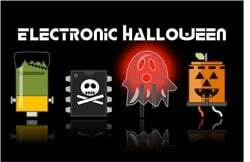 Creating magic in the darkness with assignable LED pixels — a piece of classic #ElectronicHalloween wizardry! 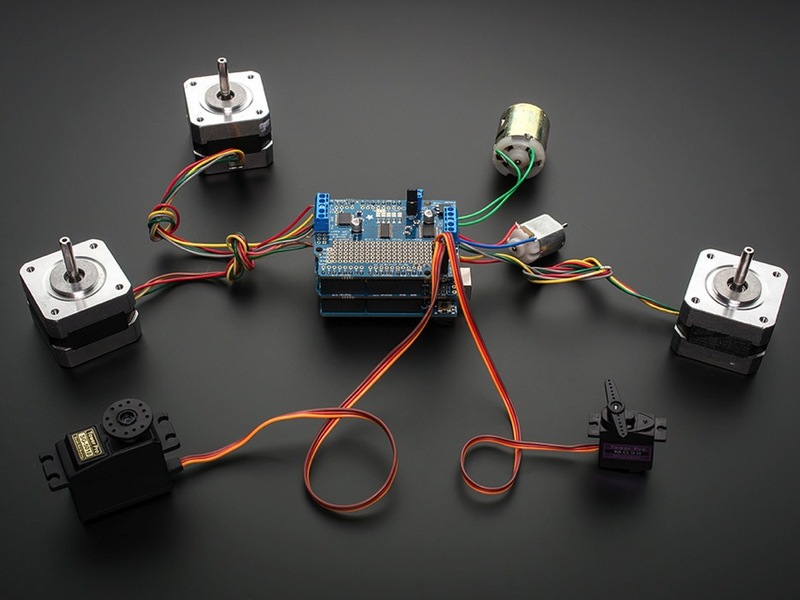 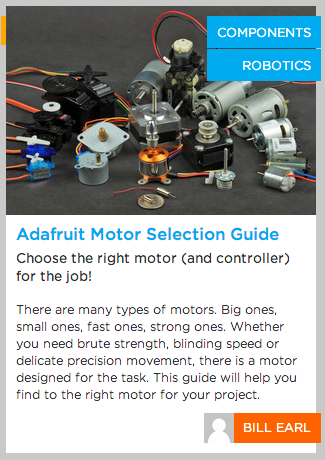 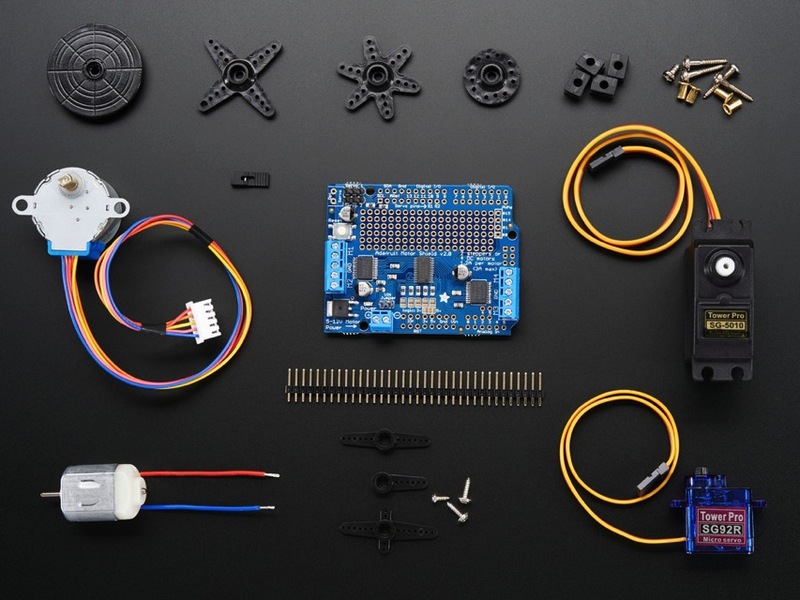 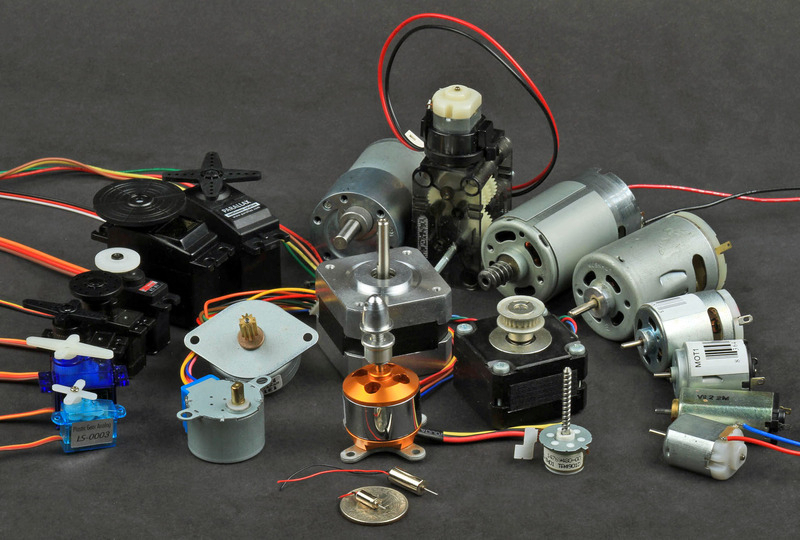 Now that you have some motorized project ideas, grab a monster motor party add-on pack for Arduino and get testing!